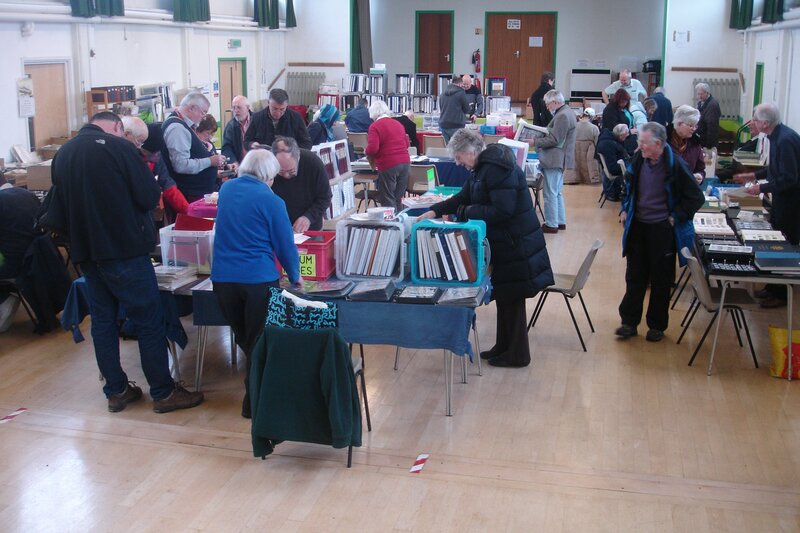 Panda Stamp Fair : COSHAM (Portsmouth). A pleasant modernised hall within easy reach of many towns, with good public transport provision. Free car parking is available only in the hall car park. The streets outside may be deserted all day on a Sunday but both they and the car park next door are paying, even on Sundays. Basic simple refreshments are available free, via self-service in the kitchen. The newsagent at the top of the road often has sandwiches. Nearest Railway Station : Cosham on the Brighton / Portsmouth - Southampton line. The Hall is about 500 yards from the station. Exit on the North side (trains towards Portsmouth), walk up the High Street about 400 yards and take the first turn on the left, then almost immediately right. The Hall is 50 yards up on the left-hand side. .
We offer this information as a broad guide only : Please be sure to check these details before you travel. Any bus stop in Cosham High Street or the Wayte Street stop is within three minutes' walk. 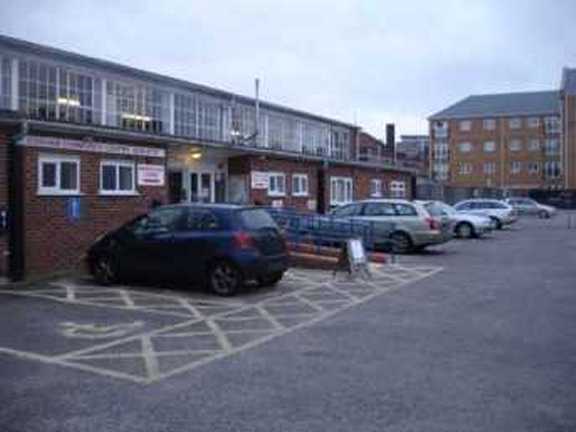 Alternatively, just as close, is the Cosham Health Centre stop, served by different routes. There is a footpath immediately next to the Health Centre, signposted to the Rail Station and Shopping Centre. Go down the path about 75 yards, turn left into Wootton Strret and the fair is on your left, 25 yards up this road. The Hall Exterior and Hall Car Park.